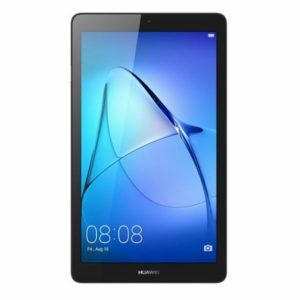 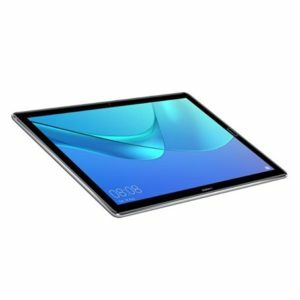 Huawei MediaPad M5 10 WiFi Space Grey 64GB Tablety, tablety. 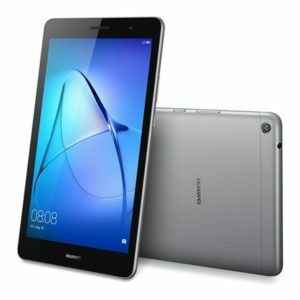 Huawei MediaPad T3 10.0 WiFi Space Grey 16GB Tablety, tablety. 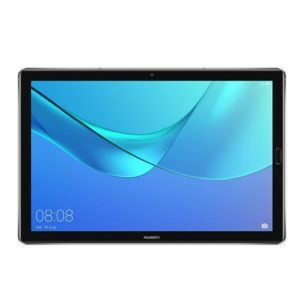 Huawei MediaPad T3 7.0 WiFi Space Grey 16GB Tablety, tablety. 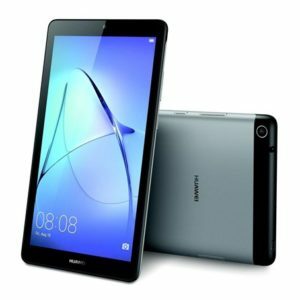 Huawei MediaPad T3 8.0 WiFi Space Grey 16GB Tablety, tablety. 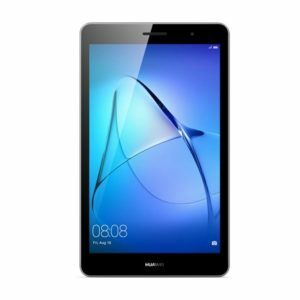 Huawei MediaPad T5 10.0 LTE Black 16GB Tablety, tablety. 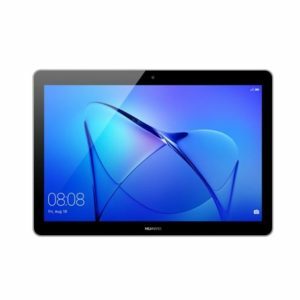 Huawei MediaPad T5 10.0 WiFi Black 16GB Tablety, tablety. 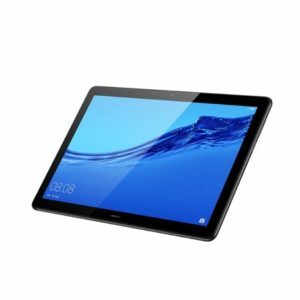 Allview C702 Tablet WiFi Black Tablety, tablety. 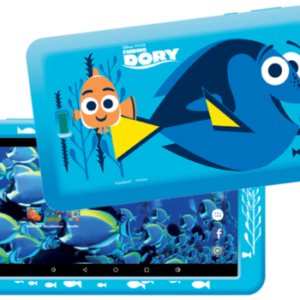 eSTAR Beauty Tablet HD 7 WiFi Blue – Hledá se Dory Tablety, tablety. 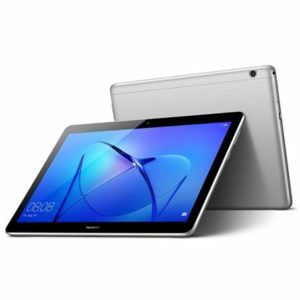 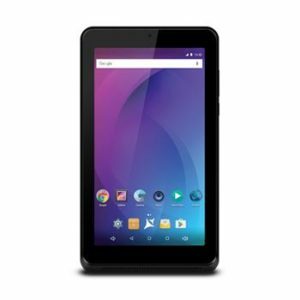 eSTAR Beauty Tablet HD 7 WiFi Blue – Ledové království Tablety, tablety. 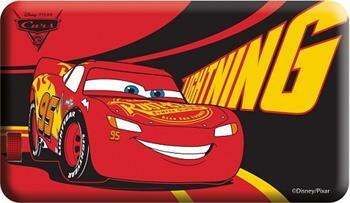 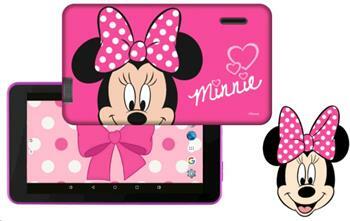 eSTAR Beauty Tablet HD 7 WiFi Minnie Tablety, tablety. 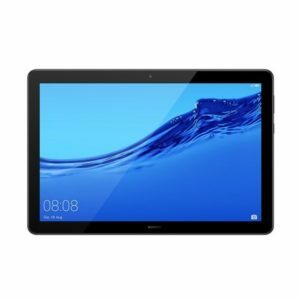 eSTAR Beauty Tablet HD 7 WiFi Car-auta Tablety, tablety. 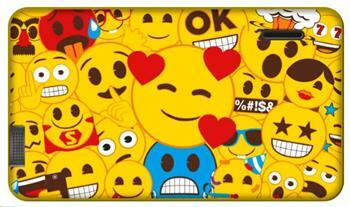 eSTAR Beauty Tablet HD 7 WiFi Emoji Tablety, tablety. 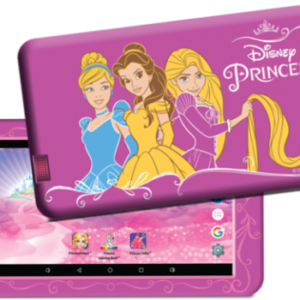 eSTAR Beauty Tablet HD 7 WiFi Pink – Princezny Tablety, tablety. 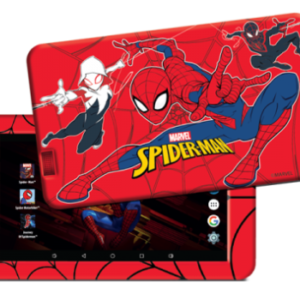 eSTAR Beauty Tablet HD 7 WiFi Red – Spiderman Tablety, tablety. 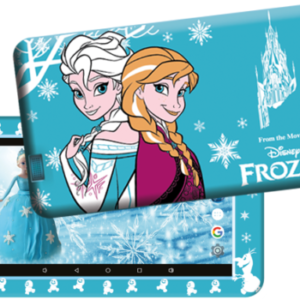 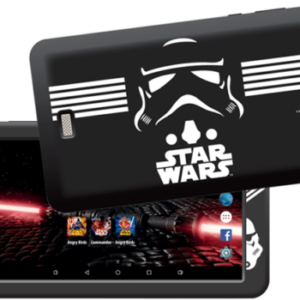 eSTAR Beauty Tablet HD 7 WiFi White – Star Wars Tablety, tablety. 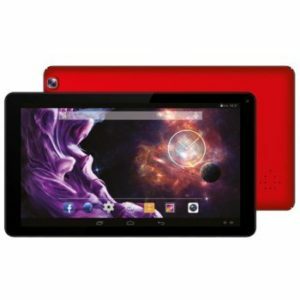 eStar Grand Red Tablety, tablety.